New Video Below!! Learn how to become a (GFI) Group Fit Instructor! You are now able to pre-register for our Group Fitness classes via our new system! 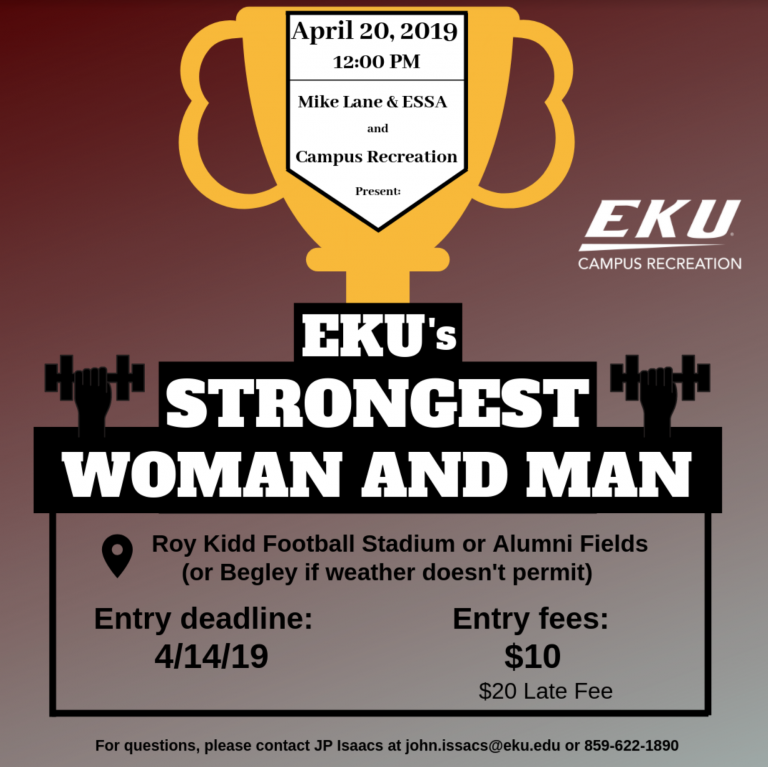 Click the link (mycampusrec.eku.edu) to the registration webpage. Select "Group Fitness", "Spring 2019", and the specific class you are wanting to register for. 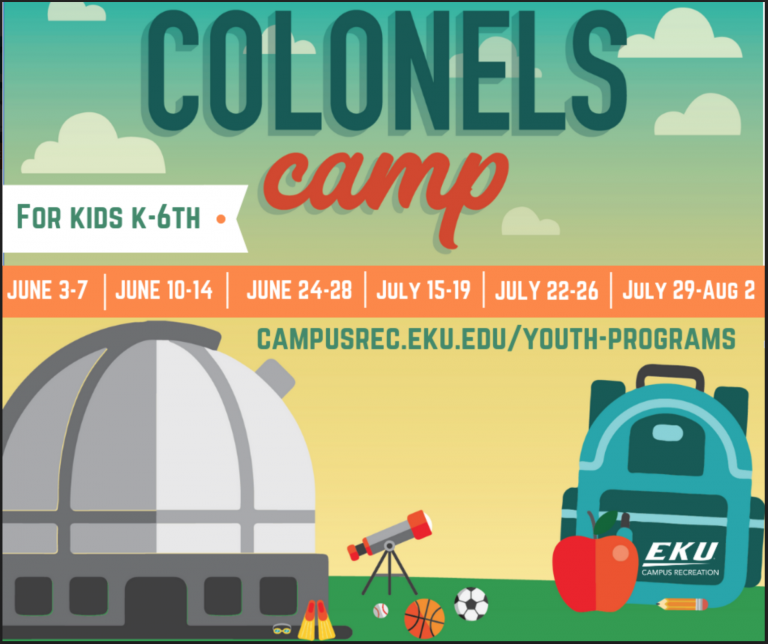 Log in by clicking the 'EKU login' button (not the Member/Guest) and using your EKU credentials. Select the "Register" button. There will be no more IMLeagues. Log in using the EKU login button and your EKU email and PW. If you are an affiliate/alumni/guest, use the Member/Guest login. You can pre-register up to 5 days in advance and no later than 20 minutes before class time. If there are less than 20 minutes before class starts, you have to register in person. If you pre-register then are unable to make the class, unenroll from the class before it begins. If you pre-register and are not present at the start of the class, those on the waitlist will be able to fill your spot, regardless of registration. Check in with the instructor before the start of the class up to 15 minutes before class time. Even when you pre-register online, you must still check in with the instructor by getting your name checked off for each class you attend. Those that have pre-registered and do not attend will be marked as "No shows"
3 "No shows" restricts your ability to pre-register for a period of time. To participate in the incentive from 1/14 to 3/31 and work towards the prize, let the instructor know which RSO, Department, Res Hall, or LLC you're participating for so they can add a tally. The Fitness and Wellness Center offers a variety of Group Fitness classes most days per week, FREE to all members of the facility. Each class can be modified to allow all fitness levels to receive a great and fun workout! Want a private class for your organization or group? Reserve your own Group Fitness Class today! Follow this link to submit your request. Want to know what the spring group fitness workshops are about? Check out the video by Samantha Pierie. Kickboxing, Cycle, HIIT, Bootcamp, and Core!